Off-By-One Mobile, a team of two developers who have previous game developing experience with titles such as The Sims and Fullmetal Alchemist, have released their very first iPhone game titled AutoTrafego. AutoTrafego has you controlling the traffic flow in seven different cities by switching traffic lights with simple tap. 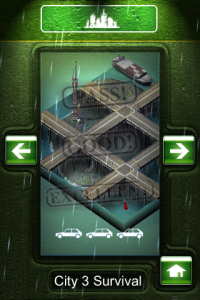 It sounds easy, but as you progress through the game the traffic begins to pile up. If vehicles sit at traffic lights too long they will begin to flash their lights and honk, which means you better get the traffic flowing again otherwise you will get complaints. In Classic mode, complaints work against your final score. In Survival mode, you are only allowed a certain amount of complaints before the game ends, so keep those drivers happy. If there is a traffic jam, you can deploy a Vortex to remove the cars from the offending area. However, using these items will subtract from your final score, along with the amount of times you switch the traffic lights and of course complaints. You will be rated at the end of the game with a fail, pass, good, or excellent depending on your score. 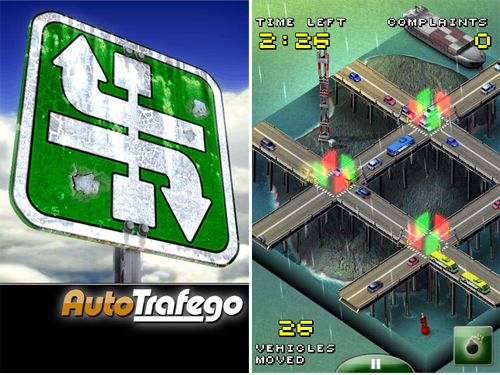 AutoTrafego also features Sim City-like graphics, online leader boards, Facebook and Twitter connectivity, and an original soundtrack. 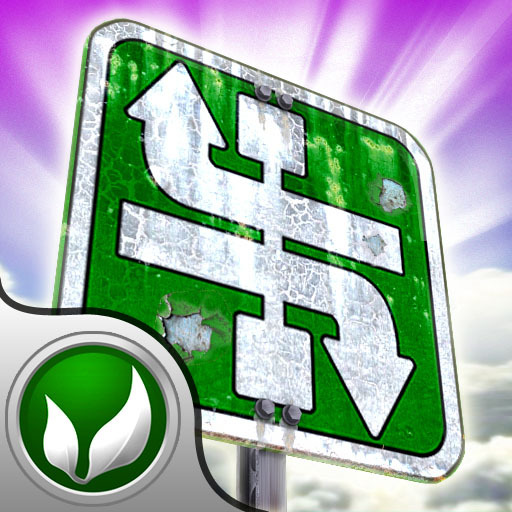 AutoTrefego is available in the App Store for free during its first week of availability. It will eventually be priced at $.99. 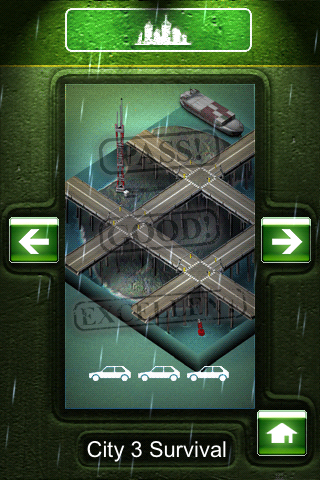 Embedded below is a gameplay video for AutoTrafego.